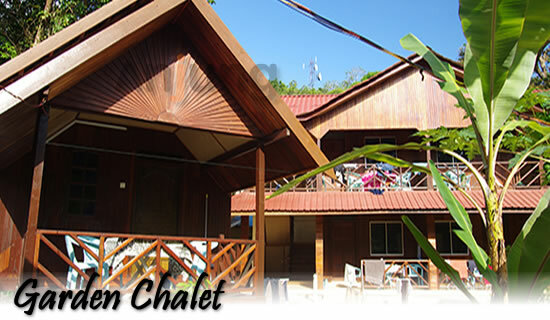 The Reef chalet. 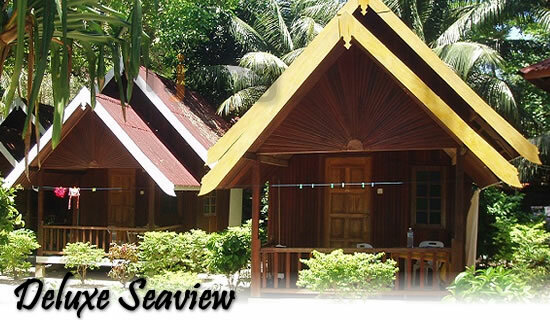 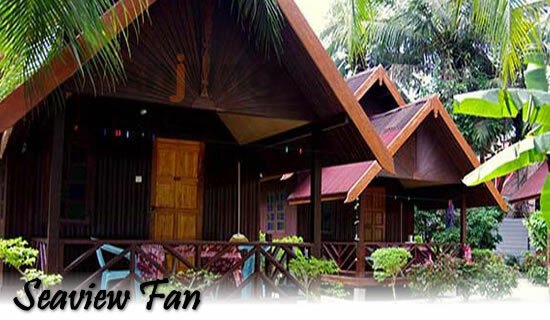 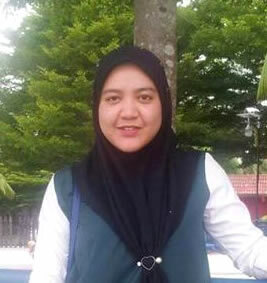 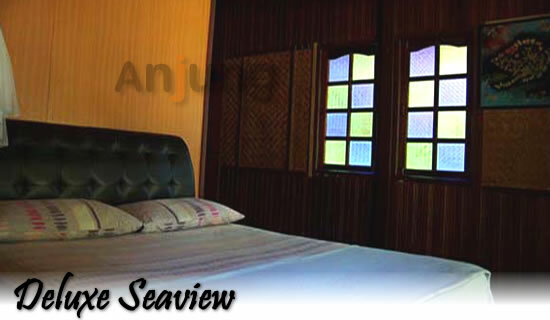 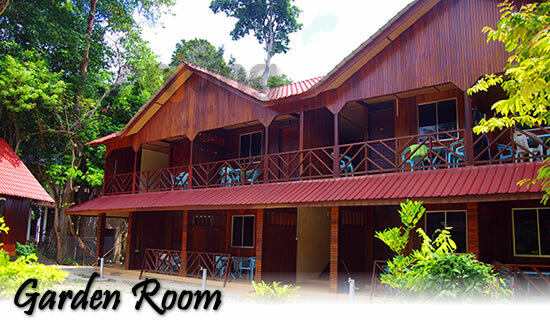 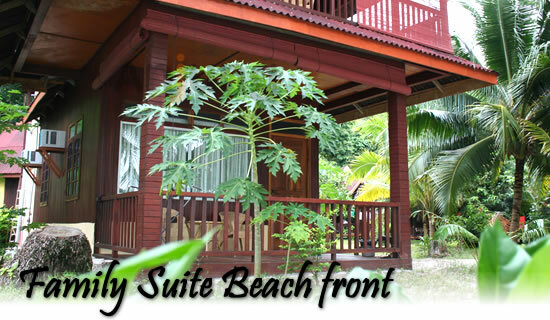 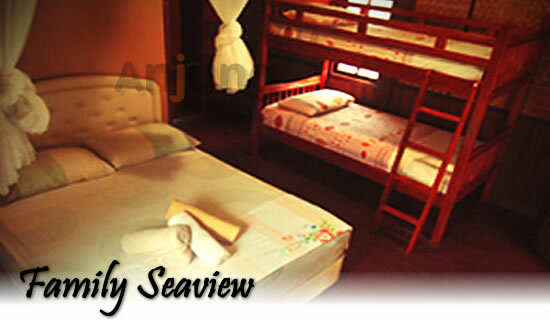 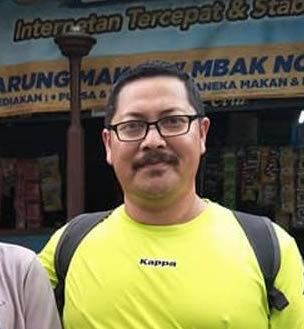 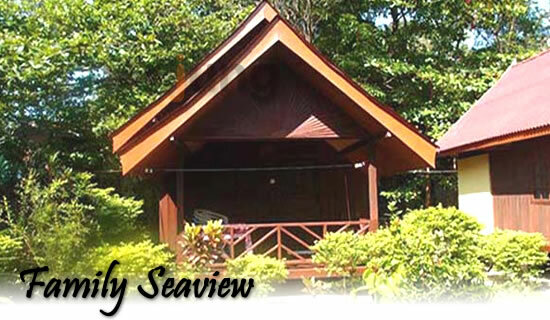 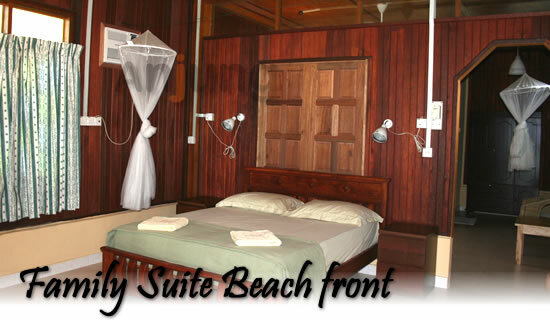 Clean and cozy place, located at Perhentian Besar between Coral View Island Resort and Paradise Island Resort. 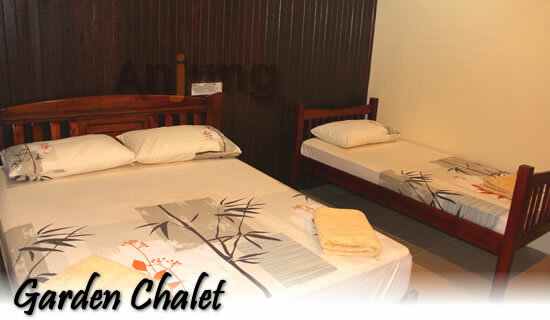 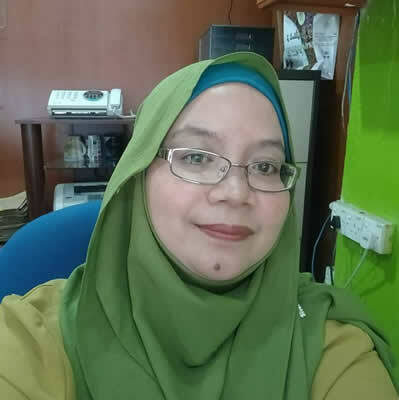 Perfect place to tourist who's looking for quite and clean chalet.